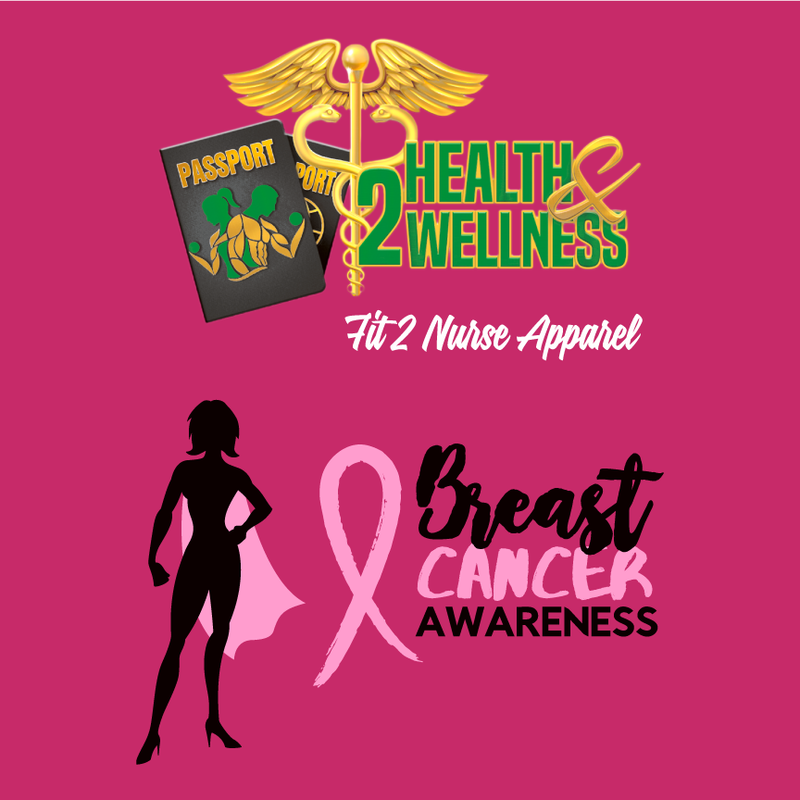 Awareness to Breast Cancer and to promote my health & wellness business that educates people to live more healthy lifestyles holistically through exercise and diet. 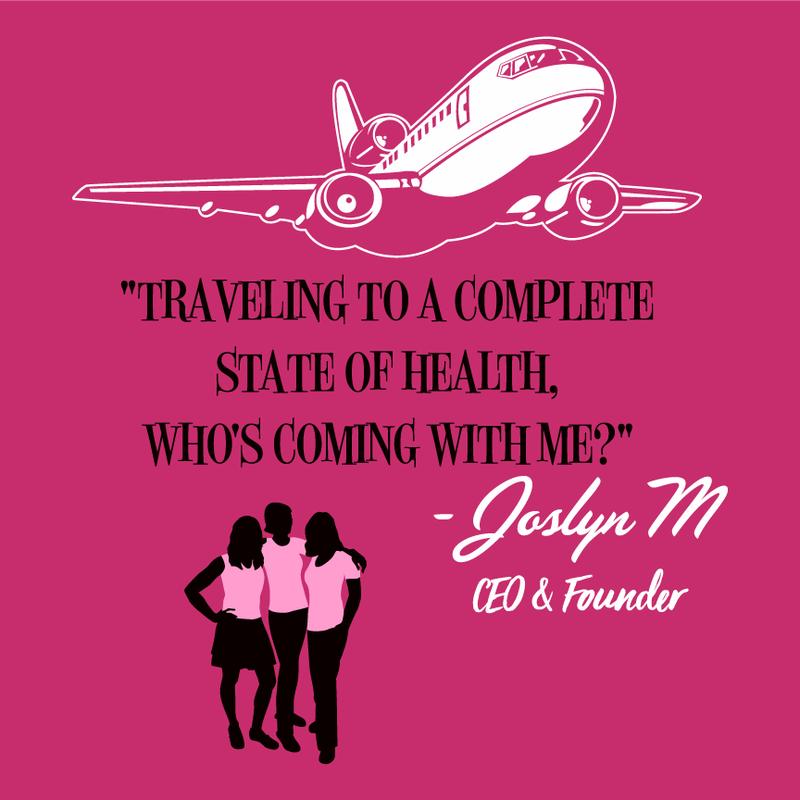 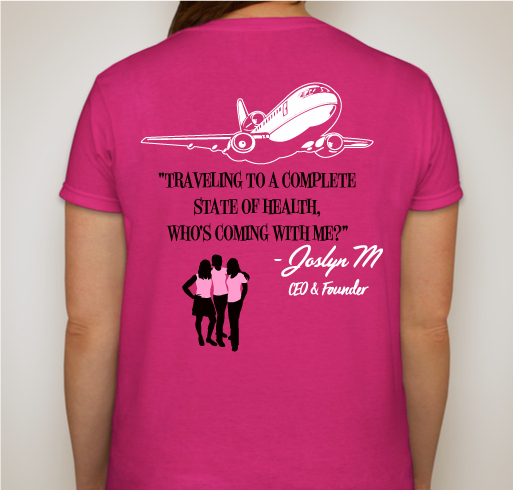 All funds raised will go to Joslyn Mitchell, the organizer for Passport 2 Health & Wellness LLC. 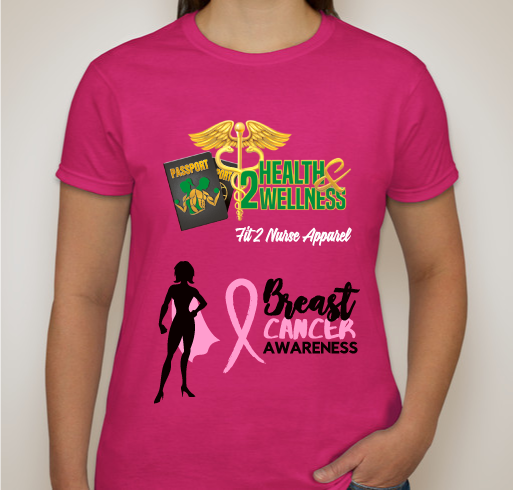 Share Why You Support "P2HW Breast Cancer Awareness "Save the Tatas" Limited Edition T-shirts"